Halk Enerji is a qualified EPC company building free field utility-scale PV power plants and large scale rooftop PV installations. Halk Enerji is able to offer complete project development services such as site selection, engineering design, handling of all permissions and administrative issues and manage a PV project from A to Z. Since establishment of Halk Enerji its dedicated team of engineers and field experts masters all technical, economical and legal aspects of PV projects on high professional levels. Halk Enerji offers comprehensive O&M services. O&M services include corrective, preventive and predictive maintenance services for various types of PV power plants. Services also cover performance monitoring, facility management, yield forecast and other administrative services. Halk Enerji is able to analyze and assess PV power plants built by third parties to optimize system performance and maximize yields continuously. Taking further steps into a new frontier. Smart Energy Solutions have the potential to outperform conventional forms of energy production and change the rules of energy markets. Smart Energy Solutions place importance on energy efficiency and produce energy at the place of consumption (onsite distributive systems), save energy surplus as electricity or heat (storage), generate energy from renewable sources (sustainability) and reduce dependency on national and international level (independency). Due to its high scalability and environment friendly nature, Solar Power Systems play an important role within Smart Energy Solutions as they can be installed almost everywhere. Halk Enerji is able to offer intelligent and customized solutions for residential, commercial and industrial requirements in this emerging industry. Do you want to buy or sell a PV power plant? PV Trade. 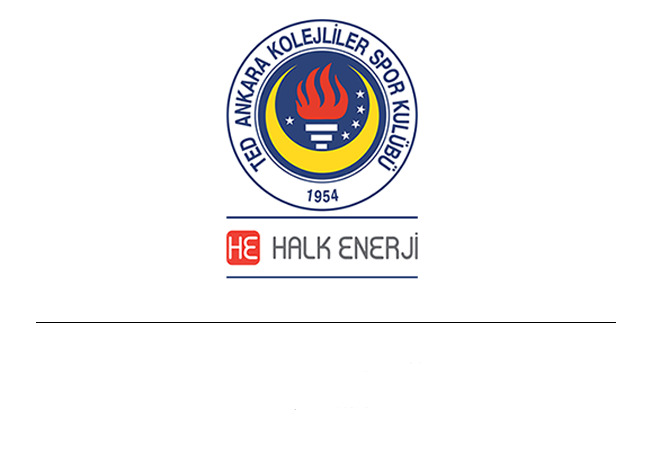 Halk Enerji operates its own assets and sells operational PV power plants as independent entities or within investment packages from time to time. Please check for availability of PV plants in operation. If you want to sell your PV assets, Halk Enerji is interested to buy it or support you to find an appropriate investor. Develop-Build-Transfer. Halk Enerji develops PV projects from scratch or procures project rights from third parties, builds and transfers PV power plants after grid connection. Build-Operate-Transfer (BOT). You have developed the PV project and want to build your own PV power plant? You do not want to take financial and operational risks? Halk Enerji can operate PV power plants and secure project finance based on future cash flows without additional collaterals. PV power plant will be transferred after repayment of liabilities.